KABAROLE – Today Saturday, all roads lead to Fort Portal, Kabarole District for the commemoration of the 23rd coronation anniversary of the Omukama Oyo Nyimba Kabamba Iguru Rukiidi IV. Empango is the ritual the king performs to commemorate the day when he was enthroned. The Kingdom Prime Minister, Mr. Bernard Tungwako, said the Empango is key in the kingdom since it brings altogether the king’s subjects. “The coronation anniversary is the most important ceremony in the kingdom since it marks the day when our king ascended the throne,” Tungwako said. He said this year they want to start utilizing the opportunity of the king being the champion in the fight against HIV/Aids in the world to reduce the spread of HIV in the kingdom. 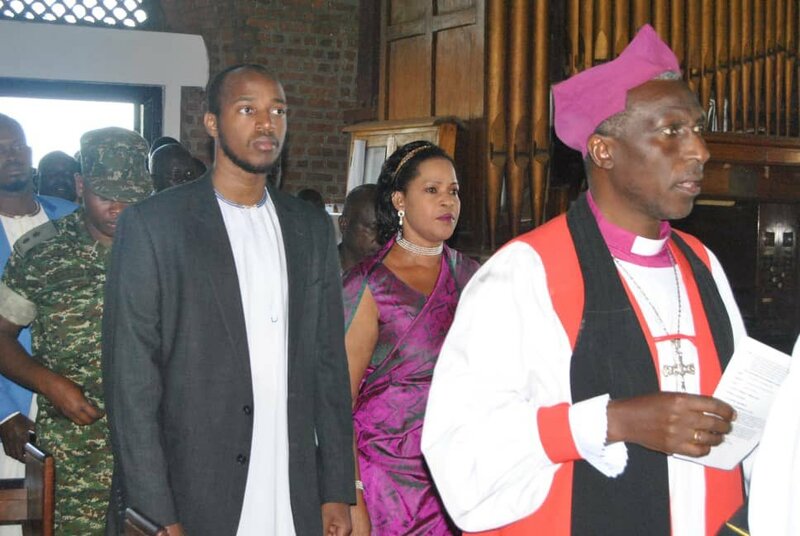 “We have not been utilizing the opportunity we have as people of Tooro kingdom because our king was given the task to champion the fight against HIV/Aids in the whole world,” he said. The Omukama of Tooro was in 2016 named the UNAIDS ambassador in the fighting against the HIV/Aids scourge in the world. 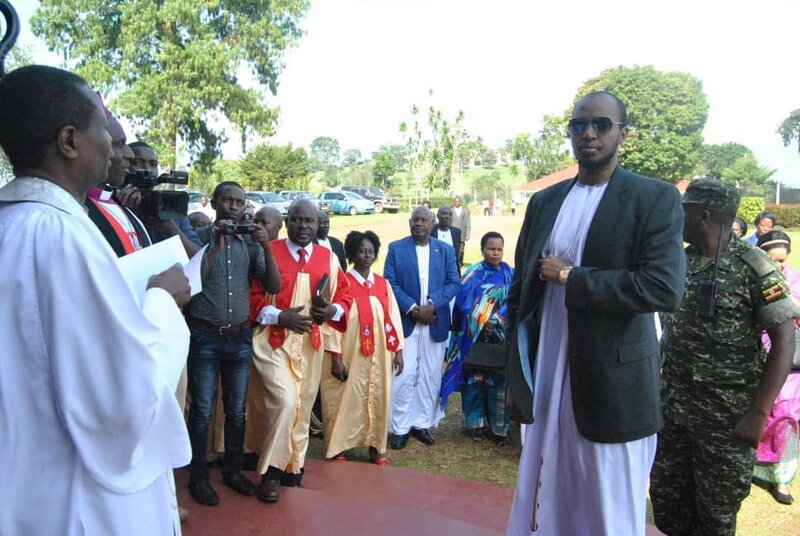 In the run-up to mark his 23rd coronation anniversary, King Oyo visited all the districts in the Tooro kingdom where he interacted with clan heads, local leaders and health facilities. He donated a fridge to Kiyombya health center III which be used in preserving medicine. The kingdom also held a medical camp where over 180 people tested for HIV/Aids and men embraced circumcision. The Kingdom held an HIV/Aids symposium, tourism expo, inter constituency football match that was won by Mwenge Noth in Kyenjojo district and a marathon.